Just for Dad…what will these crafty winos think of next! Well, none the less, it’s better than those usual Father’s Day presents like a tie, or tickets to the World Cup, or a Ferrari, or grooming products. 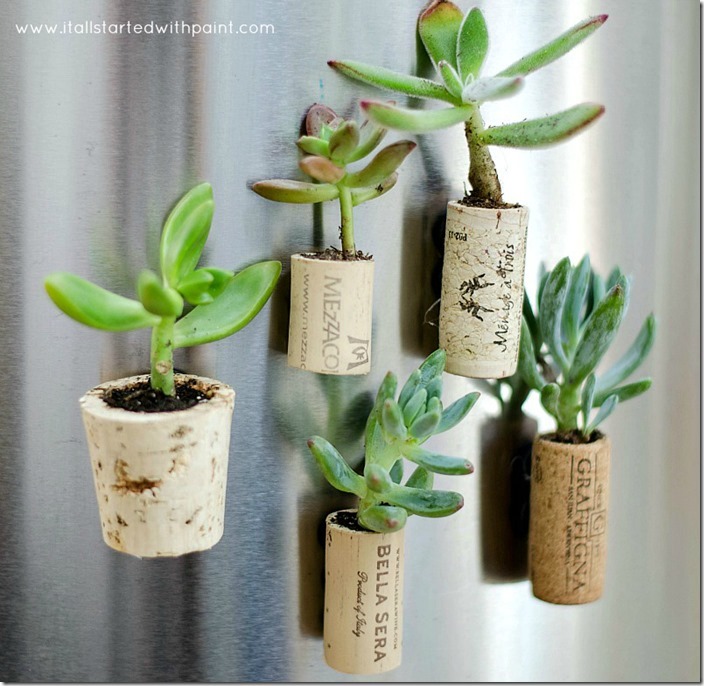 Save your corks and stay curious! ← Curiosity did not kill this cat! This is such an ingenious idea. Thanks for sharing. Crazy good right? Forget dad – party favors, teacher appreciation gifts, I’m going to make a bunch just to keep handy for those last minute gifties.